After our article about the traditional European dishes, we propose you a small variation… We will make you discover the weirdest dishes that you can find across Europe… Do you feel like tasting some? 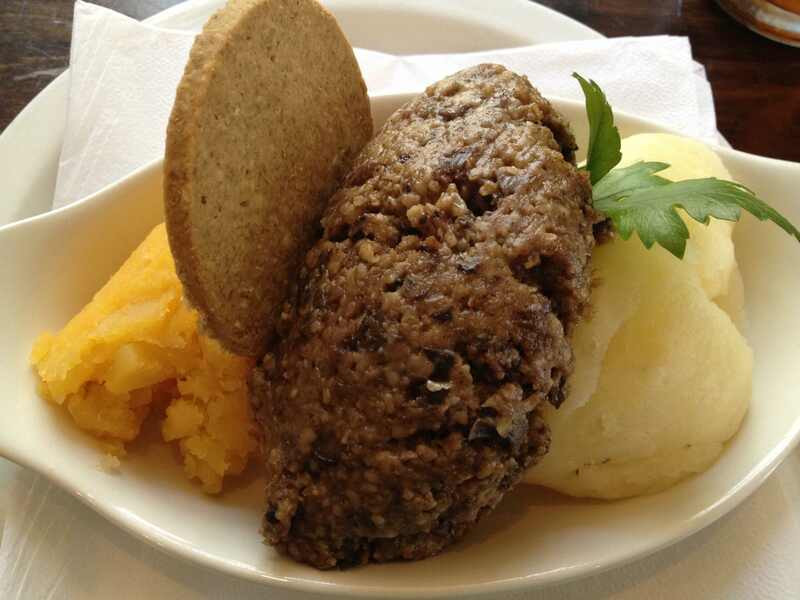 Haggis is a traditional Scottish dish, better known as panse de brebis farcie in France. It traditionally consists in sheep’s offals, onions, oatmeal and spices. Then, the preparation is introduced into a rumen of sheep and baked for several hours. The haggis is served with mashed potatoes and rutabagas. The casu marzu is a cheese made of sheep’s milk fermented in which fly larvae are introduced. The laverbread is a Welsh delicacy made with algae. This is the reason why laverbread is greenish and gelatinous. Most of the time, this gelatinous paste is coated with oat and fried. 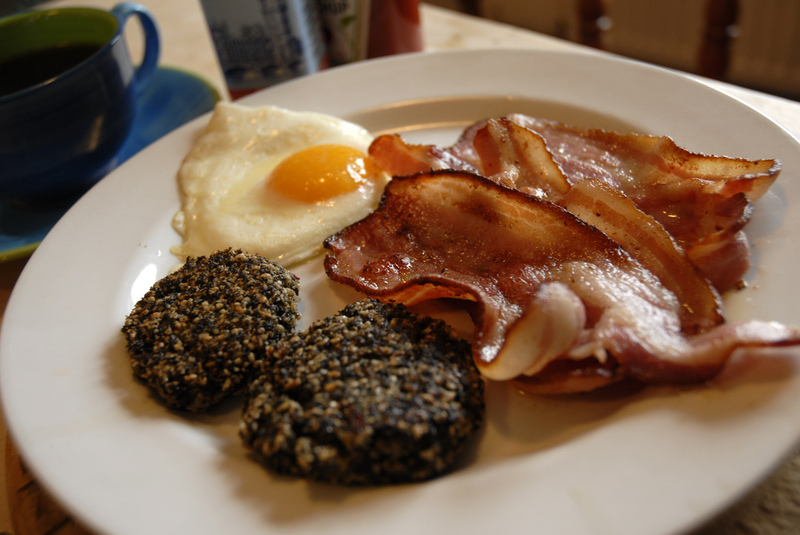 It is traditionally served for breakfast, with bacon and cockles. Jellied cow foot or Zimne nogi in polish, is a dish whose recipe is relatively simple. Just boil a cow foot for several hours in spicy water and then refrigerate the mixture until it turns into a gray jelly. 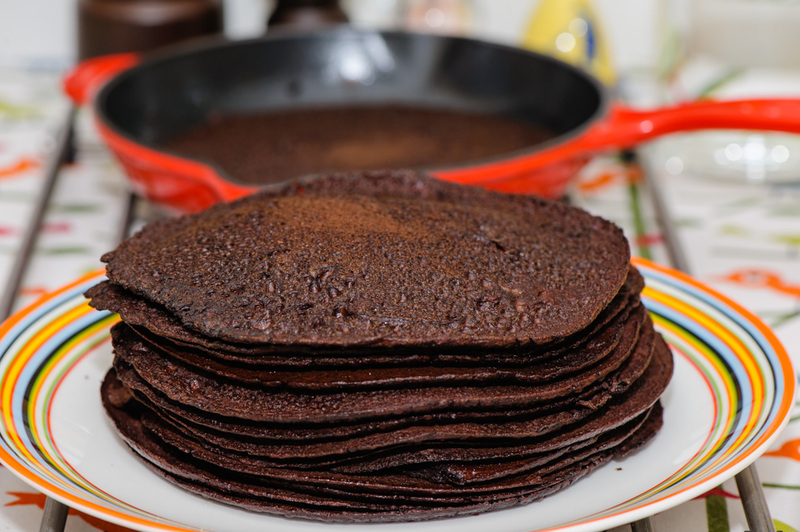 Blodplättar means « blood pancakes » in Swedish. You should first whip the pig blood and then fried it in a pan untill it becomes crispy. We also find the same kind of pancakes in several European Nordic countries. So which one of those weirdest dishes would you like to taste ? Urgh, I wouldn’t want to try anything of these..